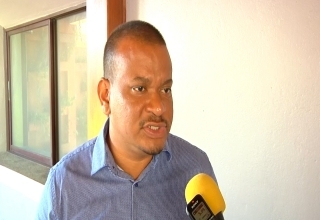 What happens beyond the initial 30 days legislated under the Statutory Instrument signed by the Governor General that put into force a State of Emergency is still anyone’s guess. 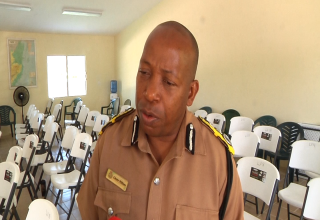 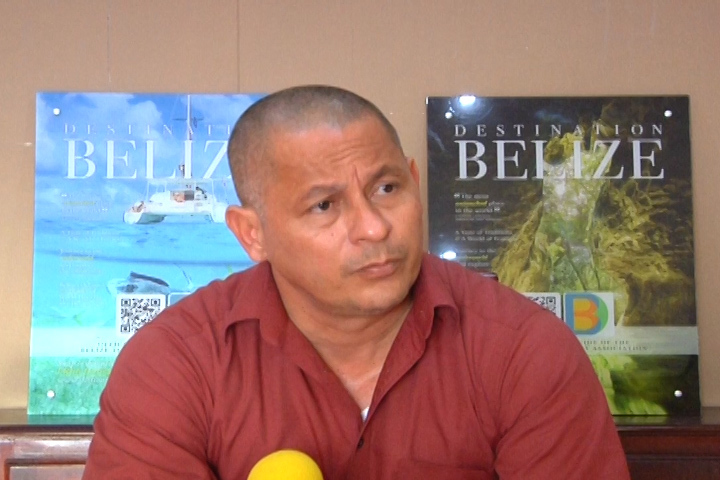 And though the Belize Tourism Industry Association (BTIA) believes the police department is doing its best to try something new, though draconian in nature, a long-term solution is still needed. 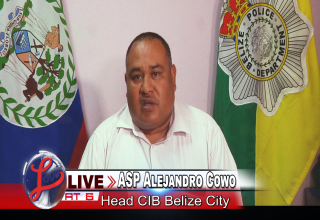 The BTIA is aware of the alert issued by the US Embassy for its citizens in Belize to avoid the two areas in Belize City.